Located in the Research and Development Park on the campus of Stony Brook University, the Advanced Energy Incubator is space that is home to a few companies within the Advanced Energy Center. 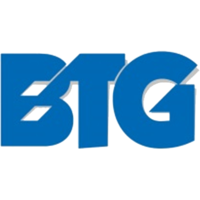 Dedicated company space rental through "facility use permits"
Brookhaven Technology Group, Inc. is a science and engineering innovator in the physical sciences field. We leverage government grants with private investment to develop and mature our technologies into products that we and our licensed partners can manufacture and sell directly to customers. Our current research focus is in the field of High Temperature Superconductors (HTS) with particular emphasis on single layer coated conductor REBCO HTS wire and multilayer cables using proprietary ExoCable™ technology. Chemcubed is a collaborative effort of seasoned technical and marketing professionals in the Printing Industry of over 20 years to form a company for strategic materials in the growing additive manufacturing and 3D printing Industry. New market applications are emerging daily. However, most materials that can be processed by AM lack the performance requirements beyond the concept of “hand” models. 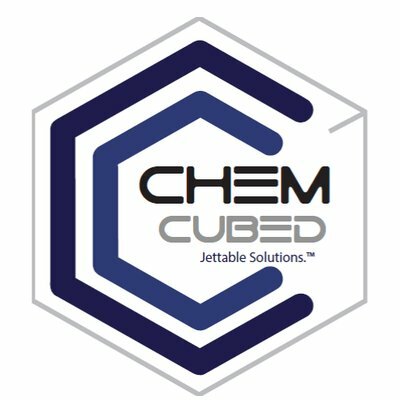 ChemCubed formulates jettable nanocomposite formulations that are application specific, embodying customer-specified physical, electrical, thermal and chemical properties. Successful applications include 3D printed optical lenses, inkjet printed electronics production and functional structural materials. These are just a few examples of capabilities available for, but not limited to, INKJET and SLA printing technologies. Energystics, LTD is a start-up company whose technology involves the harvesting of vibrational energy from the environment. In particular, its area of emphasis is the conversation of vibrational ocean wave energy into electrical power using a proprietary linear electric generator whose heart consists of a novel magnetic field configuration that results in compressed repulsive magnetic fields producing more intense and focused magnetic fields through the generator’s coil armatures improving the efficiency of energy conversion and doing away with heavy focusing ferromagnetic structures. Though focusing on ocean wave energy harvesting and applications such as powered instrument and navigational buoys, the technology can be scaled up to grid scale dimensions or down to miniature powered devices and used on any source of environmental vibrational energy for clean energy harvesting. Energystics, LTD is a client of the CEBIP ( www.CEBIP.org ). Jasmine Universe has created a home energy management system that utilizes information technology, wireless technology, cyber security, electronics and mechanical components. It enables consumers to reduce their energy consumption and energy bills. Consumers are provided with technology to view, monitor and control energy consumption of their appliances and devices. They can save on energy consumption based on their lifestyle and needs. Consumers can initiate convenience plans based on variable prices throughout the day and participate in ISO and Utility sponsored Demand Response Events. Our award winning technology provides a seamless and dynamic integration between energy suppliers and consumers enabling the Smart Grid. 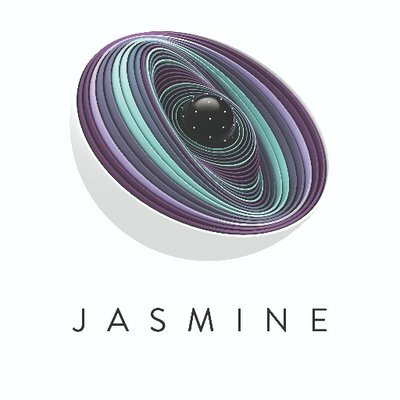 The technology utilized in Jasmine also provides us with the capability to further develop the platform to accommodate future consumer side devices (solar; wind; storage, etc), further empowering the consumers ability for choice and control in purchasing energy, while alleviating the need for additional energy supply resources. ThermoLift is developing a disruptive and transformational thermally driven heat pump for heating and cooling and hot water in one device. Based upon proven technology, ThermoLift expects to reduce commercial/residential space conditioning energy consumption by up to 50%. ThermoLift is a client of the CEBIP ( www.CEBIP.org). The UTS team is comprised of individuals and organizations that have right combination of hands on experience and training to perform effectively and efficiently. If you are considering working us, you probably want to accelerate your program, expand your team for a while, or develop something completely new. We excel at doing the heavy lifting for you and expanding your capability short or long term. Each one of our team members is easy to work with and will blend into your operations seamlessly.